BeckerTime began in 1998 as the passion of father-son watch aficionado, since then, it has developed into one of the Internet’s top distributors of pre-owned Rolex watches. 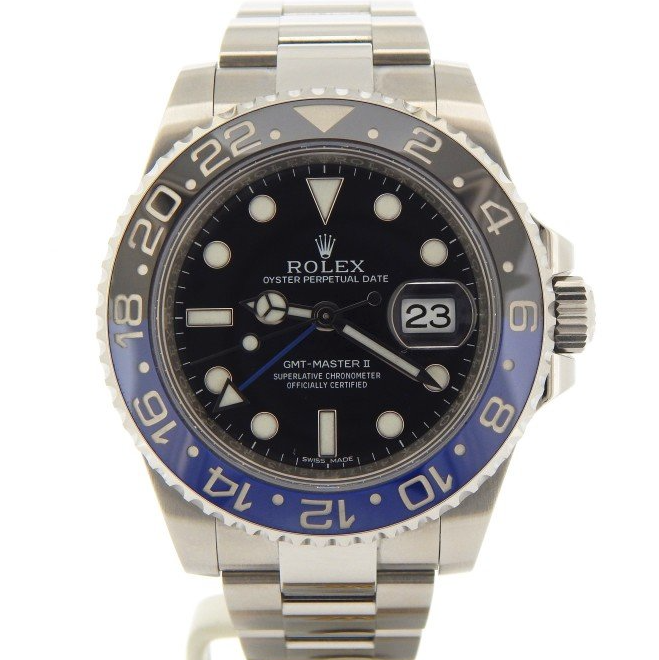 It is a pleasure to have a BeckerTime as a trusted dealer of Mondani Web: exceptional vintage Rolex, timeless quality pieces and excellent customer support are their signature. 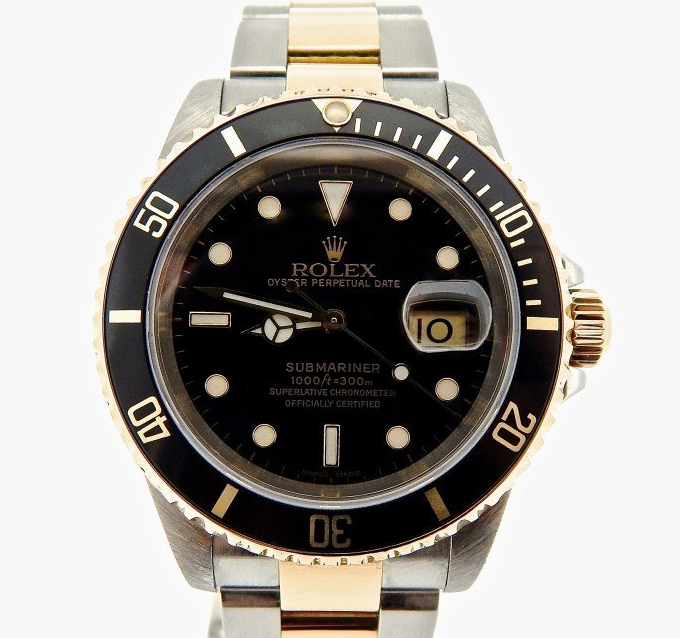 BeckerTime’s mission is to provide a positive buying experience for their customers, furnishing genuine and luxury timepieces at affordable prices which are authenticated by leading experts in the field. 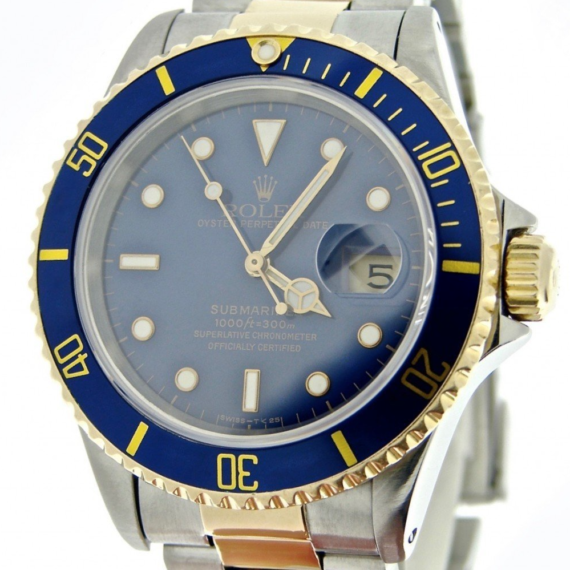 They continue to impart their knowledge, customer support and the finest Rolex selection to their customers and enthusiasts who enjoy these timepieces. 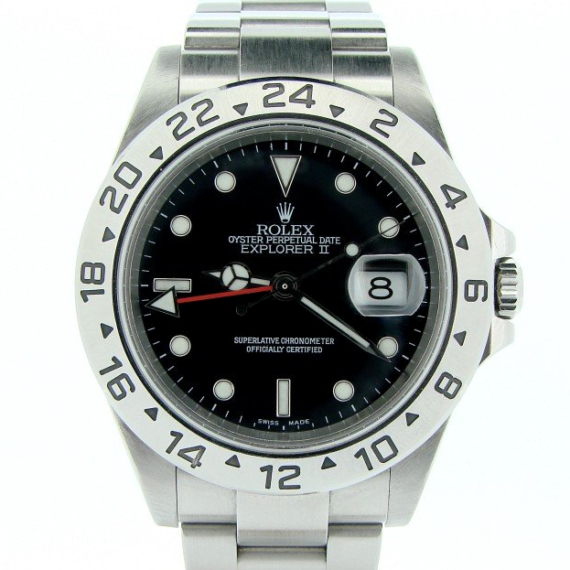 The website beckertime.com, brings to their customers a comfort, easy and safe process of purchase. 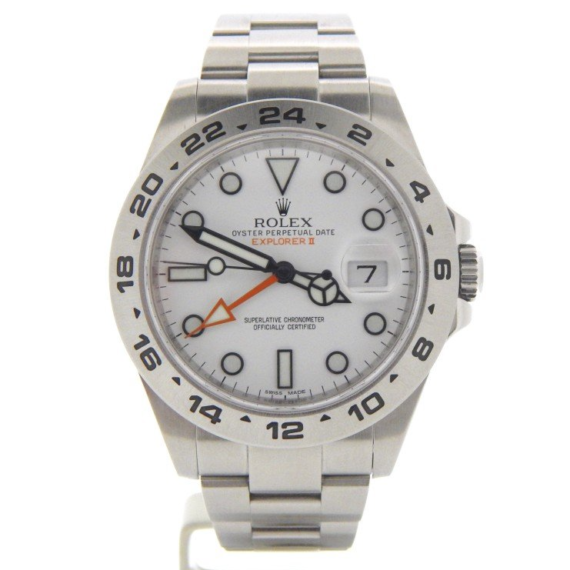 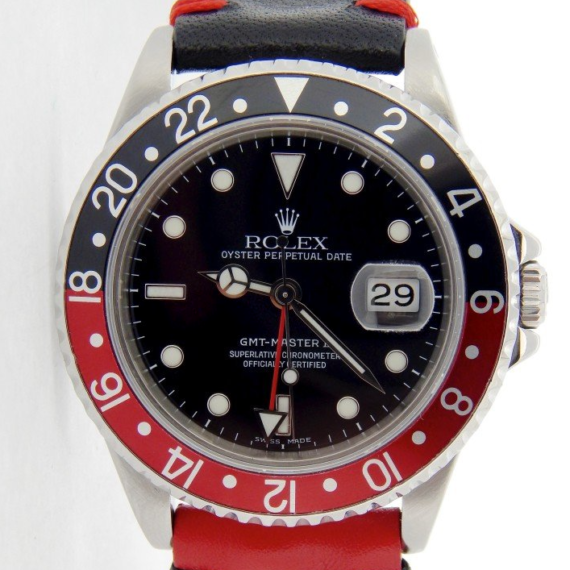 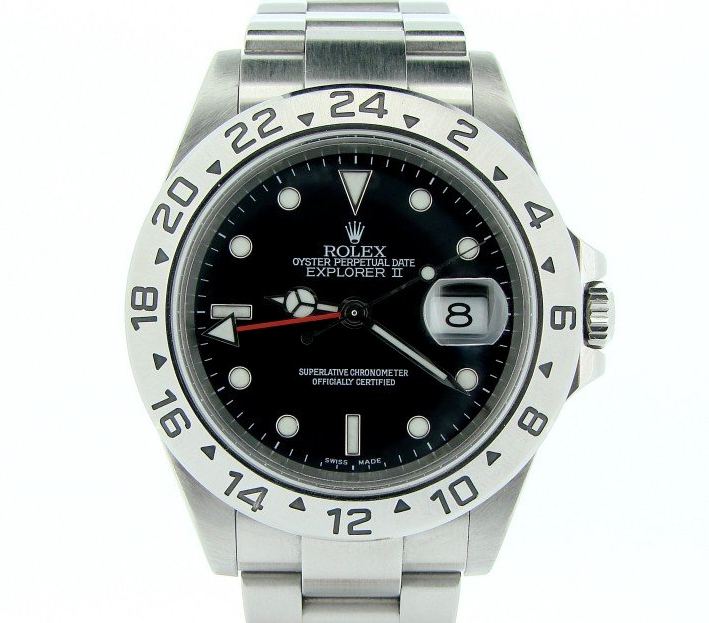 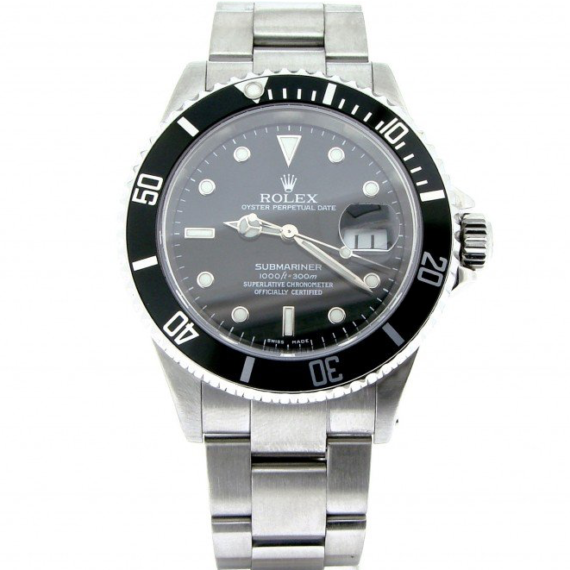 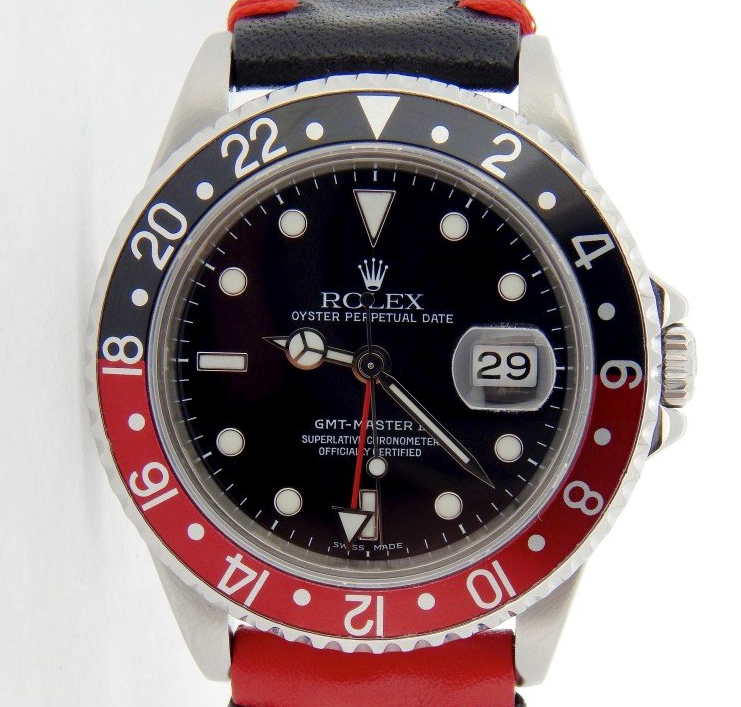 They have earned an A+BBB rating selling pre-owned Rolex watches online for over 20 years, this demonstrate that BeckerTime offers excellent prices, an amazing customer support experience and an exceptional selection. 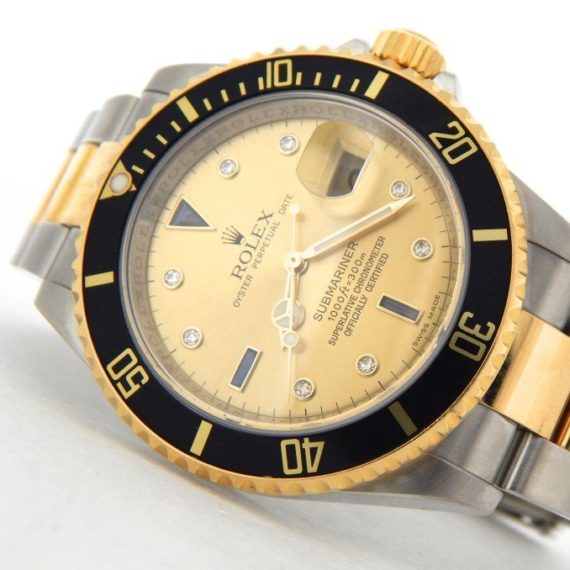 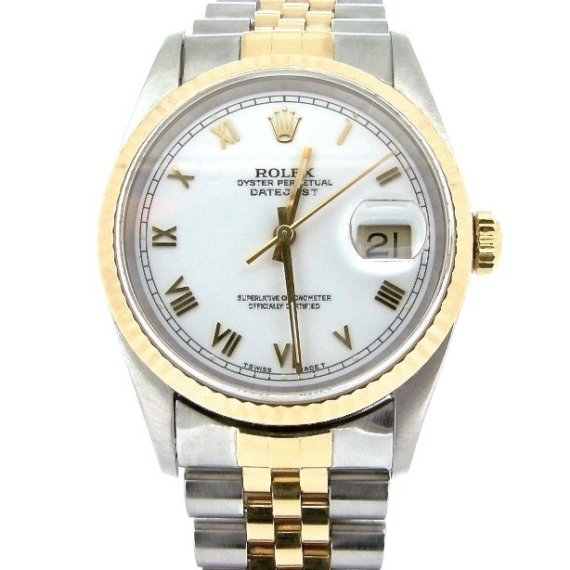 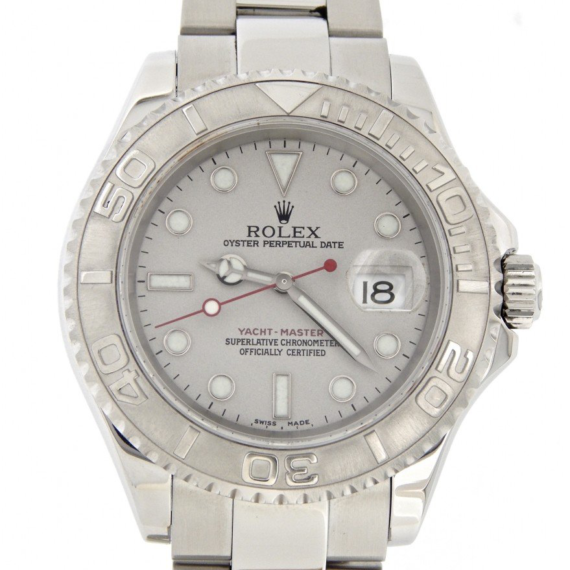 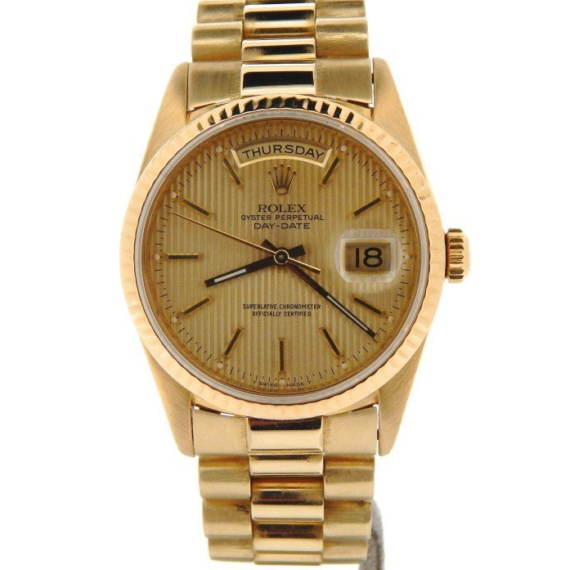 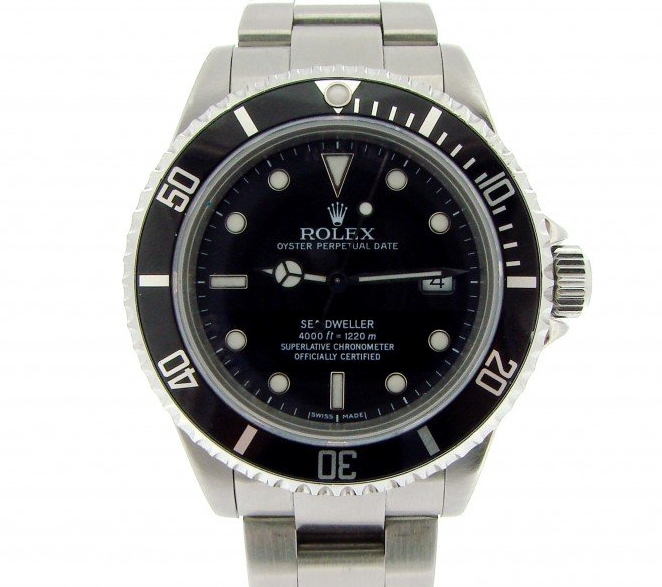 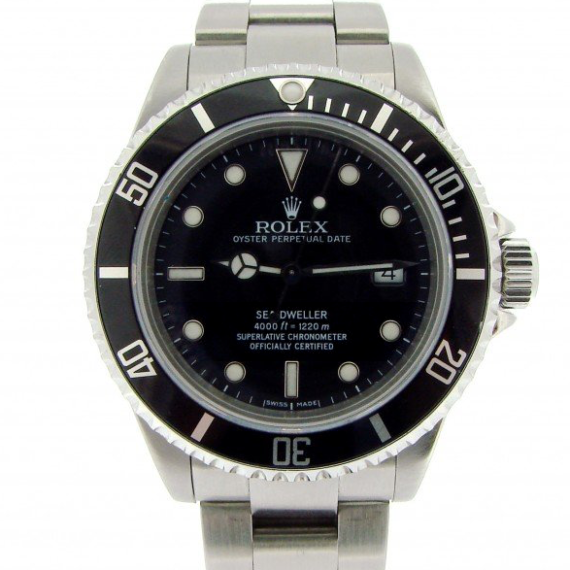 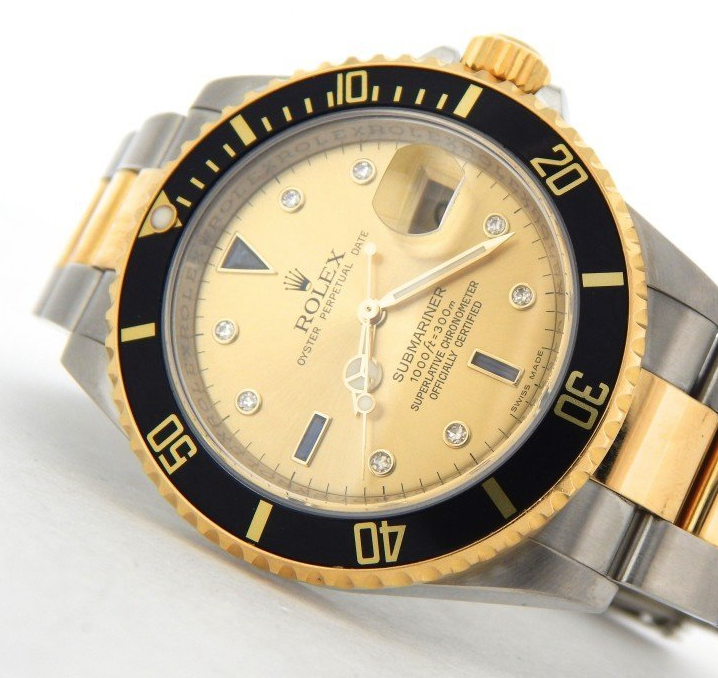 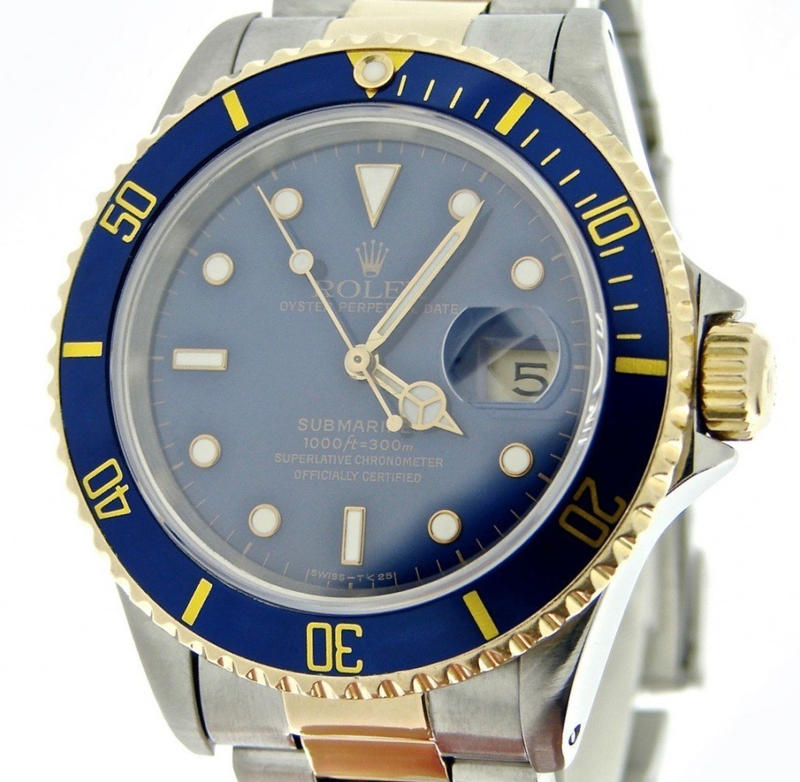 These pre-owned Rolex watches can also be found on more than 45 online marketplaces and stores. 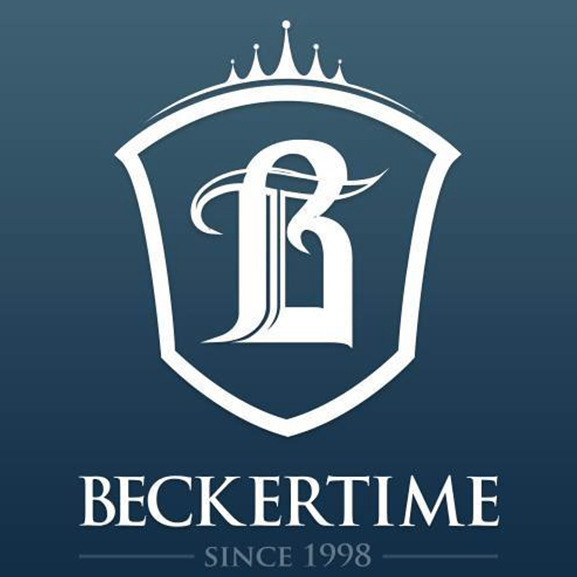 In summary, BeckerTime is a great company that enjoys getting in contact with their customers and be accessible to everyone before, during and after a sale process or to simply share the love of horology with another enthusiast.